The American Dental Association recognizes periodontics as one of the nine specialties of dentistry. Periodontists receive extensive training, including, but not limited to, three years of additional education beyond dental school. 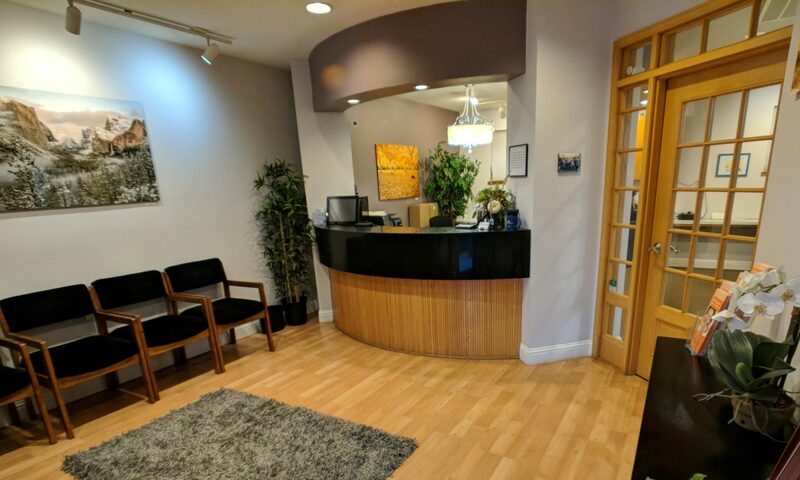 By choosing a periodontal specialist, you will benefit from the latest procedures for treating periodontal disease and placing dental implants tailored to your needs. In addition, Dr. Criveanu can perform cosmetic periodontal procedures to help you achieve the healthy, aesthetically pleasing smile you desire. We are happy that you have chosen Dr. Criveanu to help guide you to your healthy dental goals. Please don’t hesitate to e-mail us if you have any questions regarding your care at info@apichico.com, or call us at (530) 809-2379.